MONTGOMERY, AL – The Birmingham Barons (21-43) got late solo-home runs from Salvador Sanchez and John Shelby and beat the Biscuits (37-26) by a final of 4-2 on Monday at Riverwalk, snapping a five-game Biscuits win-streak. With Jacksonville’s come-from-behind win over Mobile earlier today, the Biscuits are now just a half-game ahead of the Suns with five remaining in the first half. 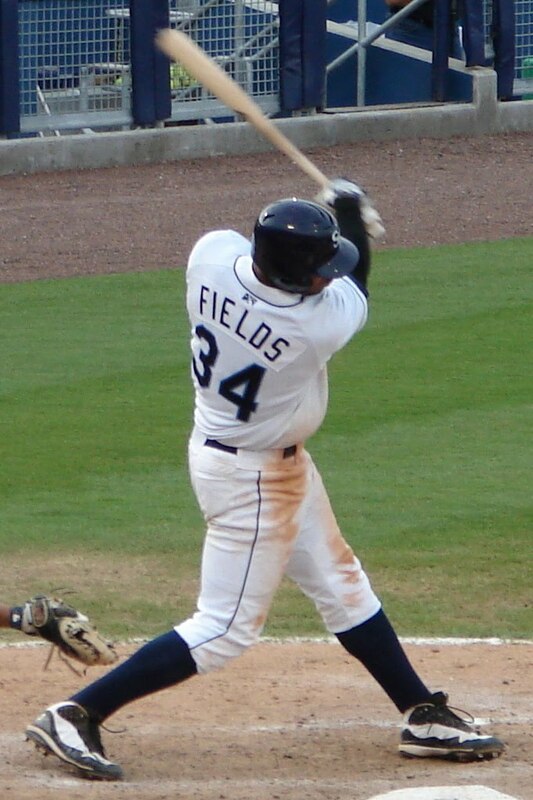 Matt Fields had broken a 94 at-bat homerless streak with a two-run shot to right in the sixth, tying the game at 2-2. But Sanchez led off the next frame with a bomb to left off Biscuits starter Alex Cobb (2-2) to retake the lead, and Shelby added insurance in the ninth by knocking the first homer of the season allowed by Matt Gorgen. It was the first earned run allowed by Gorgen in 21 appearances, ranging back to April 11th. Birmingham got their first run in the first against Cobb when Jim Gallagher doubled home Miguel Negron, who had led off with a single. Negron scored the second Barons’ run in the third as well on a sac-fly from Christian Marrero. Biscuits manager Billy Garner was tossed out of the game arguing a controversial call in the bottom of the second. With runners at first and second and two outs, Cody Cipriano singled to left field. Chris Nowak came around third and headed to the plate, but the run was disallowed when home plate umpire Jason Cooksey ruled that John Matulia had been tagged out at third before Nowak touched the plate. Cobb allowed three runs (two earned) in seven innings of work in the loss. It’s the first time this season the Biscuits have lost a game in which their starter pitched seven full innings. Barons starter Brandon Hynick (2-0) gave up two runs on seven hits in his six innings to earn the win. The Biscuits are off on Tuesday, then travel to Huntsville for the final five-game set of the first-half, beginning on Wednesday at 7:05. LHP Alex Torres will throw for the Biscuits against Huntsville’s LHP Chris Cody.